After a break of a few months while I ate and read my way around the US, Cooking The Books is back with a brand new swag of terrific authors talking cooking, writing and reading. 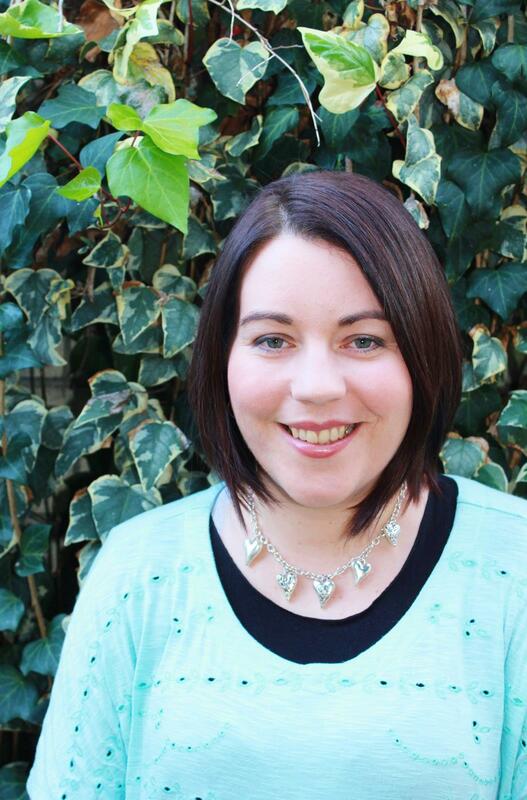 And what a way to kick off, with gorgeous Rural Romance author, Rachael Johns. 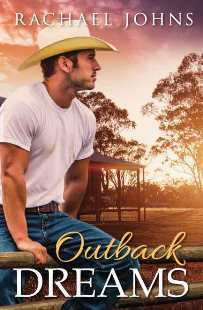 If you haven’t heard of Rachael or read any of her wonderful outback romances then, as the saying goes, do yourself a favour and head straight to the buy links at the end of the blog. Here’s Rach! 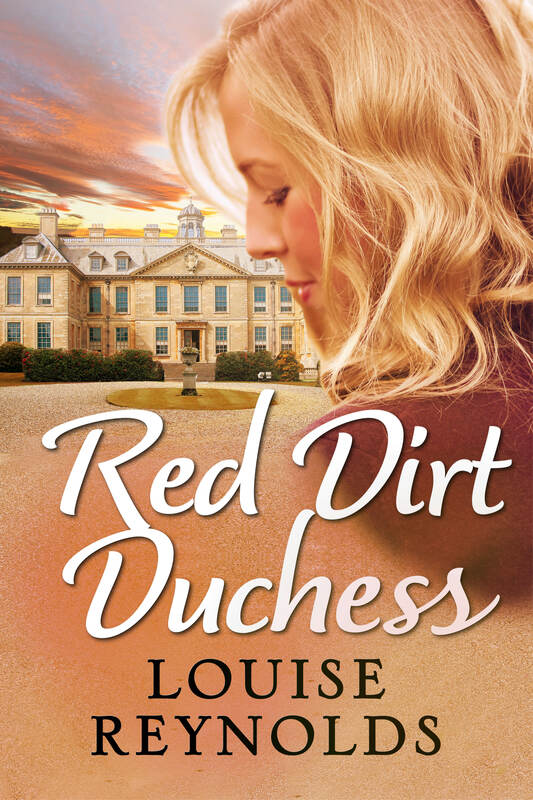 When the fabulous Louise invited me on her awesome Cooking The Books blog, I said yes, immediately. And then I had a little stress. Because although I used to be quite a good cook, in the last few years, I seem to have lost all talent in this department. Seriously, whatever I used to be able to cook quite well, I can now stuff up even better. 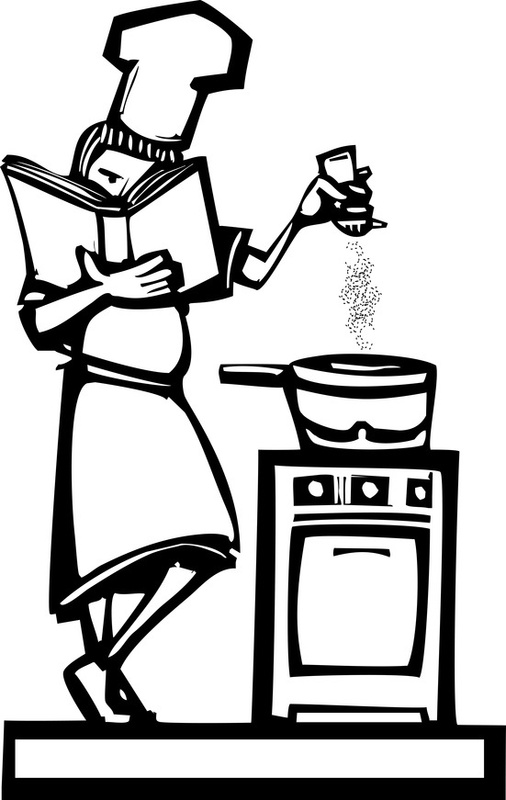 So… WHAT could I talk about on Cooking The Books? I could talk about how Faith the heroine from my latest book cooks for comfort and how her expertise at baking helps her win her man. I could maybe even share one of her recipes, but I’ve already shared the only one I can cook without fail on Cathryn Hein’s Friday Feast and if I shared one of the other fabulous things I said Faith could cook, I would have to take photos to show you and THAT would require me actually cooking it. And then because I was doing it for something special, it’s even more certain that I would stuff it up. So instead of sharing a recipe today, I’m going to talk about my love of recipe books. I’ve had to resist buying more over the last few years because we now live in a very small house and shelf space is rare but I LOVE looking at those coffee table recipe books. I love DREAMING about being a fabulous cook – and yes, mostly I want to bake sweet things. For the purpose of this blog and so it didn’t go on for pages and pages, I have forced myself to choose my top three recipe books to share with you. In my cooking days (before the non-cooking curse was cast on me) I actually made many of the recipes in these books. MY NUMBER ONE FAVOURITE RECIPE BOOK OF ALL TIME – Nigella Lawson’s HOW TO BE A DOMESTIC GODDESS!! 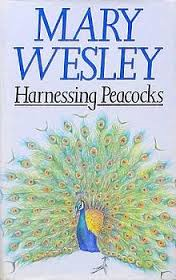 Isn’t the title simply divine? 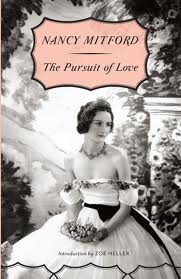 Last year I gave this book to my then publisher as a wedding present as we both share a love of sweet things. I have made a number of things in this book but my faves are the chocolate dishes. I can highly recommend the Dense Chocolate Loaf Cake. The Snickers and Peanut Butter Muffins are also to-die-for!! A CLOSE SECOND – Donna Hay’s MODERN CLASSICS 1 & 2 (1 is mains, 2 is desserts, so you can probably guess which one is my favourite)! 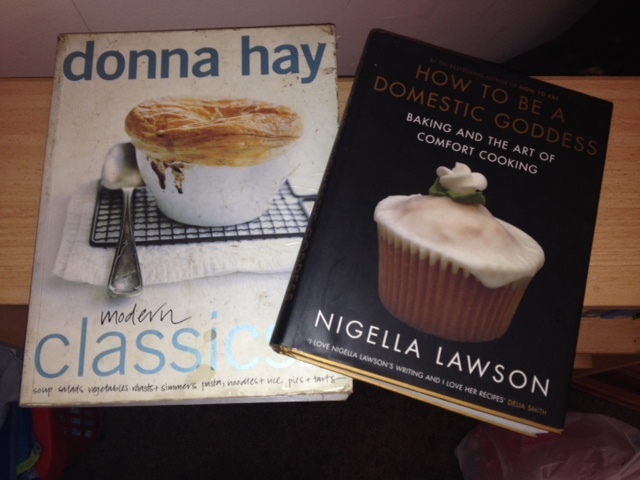 But I deserve a fair hearing here – I’ve actually made the recipes in number 1 more. For anyone not talented at cooking mains (i.e. me), this book has the simplest dinner dishes ever. The Thai Red Beef Curry page is splattered with curry in my book and I’ve made the basic short crust pastry for a million pies. Yes, I DO make my own pastry thank you very much. From scratch! N.B. This was before I misplaced my ability to cook. The last few times I’ve tried the pastry I managed to stuff it up too! LAST BUT BY NO MEANS LEAST – The Australian Women’s Weekly WICKED cookbook. Oh my… my mouth is watering just thinking about this book and I may have to try my cooking luck at making the Cherry Ripe Chocolate Cake again very, very soon. I have made this cake and it’s not too hard AND it’s delicious, but I must also share a snippet about this book and cake. Years ago, I did work experience (during uni) at Cleo Magazine and I can’t remember why but for some reason the cooking people from The AWW brought down this cake to us after they’d baked it for a photo shoot. I decided that very day I needed that book. I’m not sure I’ve tasted a cake I like more since and that is saying something! This book might currently be out of print, but luckily this recipe is available here . So, that is my Cooking The Books post! I hope you don’t think I’ve cheated sharing my fave recipe books (I DID give you a recipe), but I’d love to hear what your favourite recipe books are. 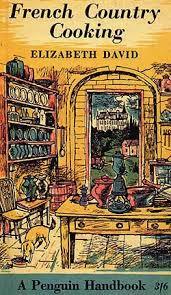 Is there a recipe book you cannot live without? One that I simply MUST add to my collection? Louise – Thanks, Rach. What a question! I adore cookbooks, from my ratty old collection of Elizabeth David paperbacks (ED, by the way, managed to influence a whole generation of English diners and cooks without benefit of a single glossy photo) right through to my latest acquisition, Bouchon by Thomas Keller. I could bang on for hours about cookbooks but what about you? What is the most used, food-splattered book in your collection?